Constance M. Lewallen is Adjunct Curator at the University of California, Berkeley Art Museum and Pacific Film Archive. 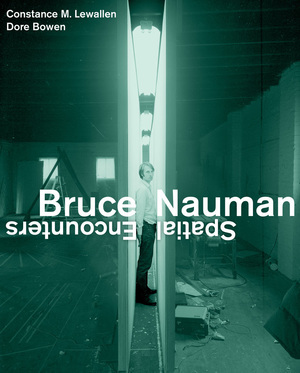 Her exhibitions include A Rose Has No Teeth: Bruce Nauman in the 1960s and surveys of numerous other artists, and she is the author of 500 Capp Street: David Ireland’s House. Dore Bowen is Associate Professor of Art History at San José State University. Her essays on postwar art are published in journals and anthologies such as A Companion to Contemporary Art since 1945 and Otherwise: Imagining Queer Feminist Art Histories.